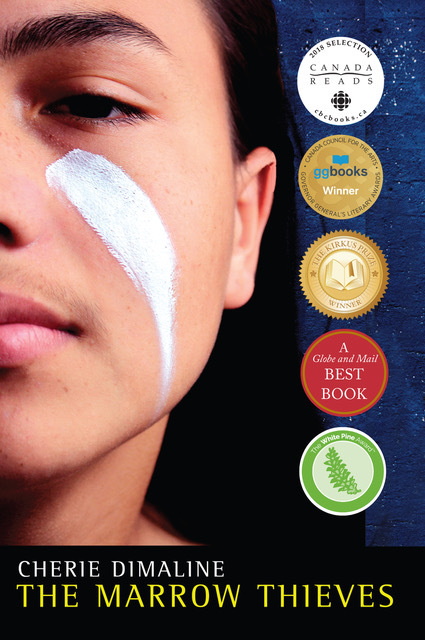 Yes, I bought The Marrow Thieves. It was 40% off so that made me happy. I finished reading The Bone Sparrow -- a teen/children's book written in 2016 about Rohingya children growing up in refuge/internment camps. One all adults should read too.